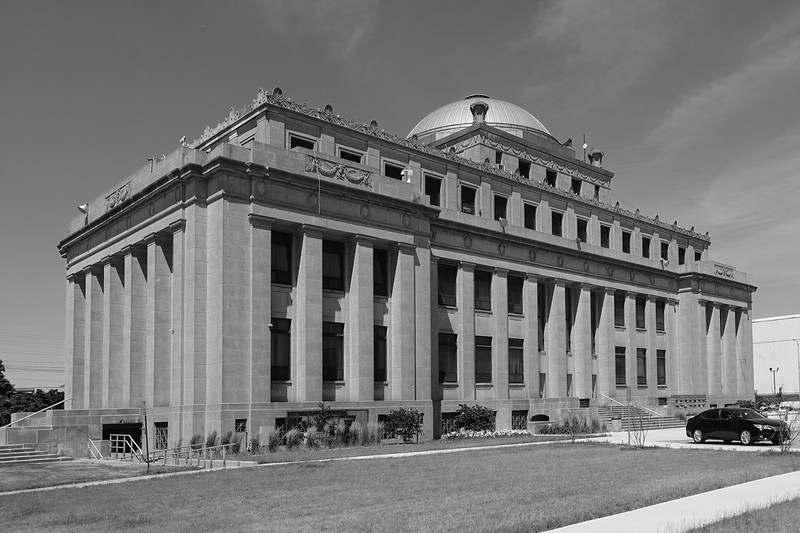 The City of Gary offers a wealth of historic and culturally significant properties, especially near Downtown. There are currently three designated historic districts and nine individual properties that are listed on the National Register of Historic Places, the Nation’s official list of historically significant structures. 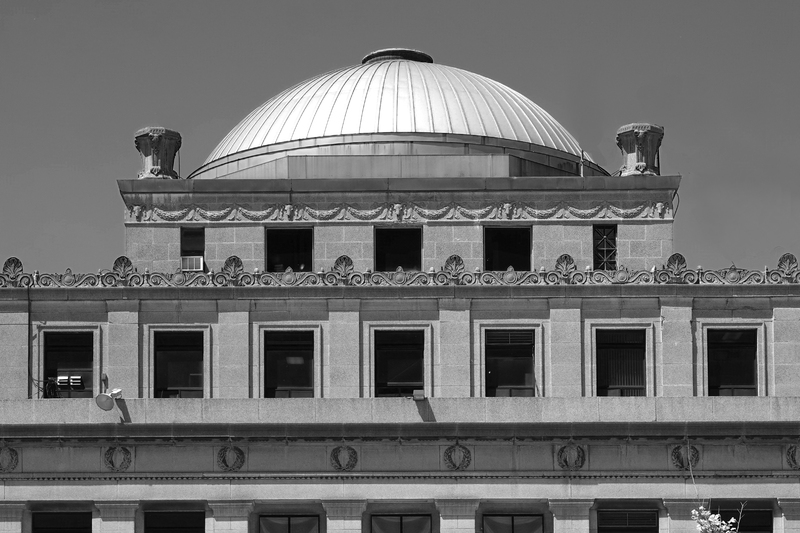 The condition of existing buildings in Gary varies greatly. Some historic buildings are vacant or have been seriously altered from their original state, weakening the buildings’ historic integrity. In addition to the historic properties in Gary, there are also a number of vacant non-historic buildings throughout the City that are typically in poor condition. A non-historic building is usually defined as a building that is less than fifty years old. Despite the deteriorated state of many of the buildings, they still have an opportunity to contribute to revitalized neighborhoods. Outstanding (O): The building has a great amount of historic integrity, making it eligible for a National Register listing (or the property is likely already listed). Notable (N): The building is not quite as impressive as an “O” rating, but is still above average in historic importance. Contributing (C): All pre-1940 buildings that contribute to the continuity of an area’s historic fabric but did not earn the merit of an “N” or “O” rating. Non-Contributing (NC): All post-1940 buildings or older buildings that were badly damaged or altered and therefore no longer contribute to the historic fabric of the neighborhood. The Lake County Interim Report does not provide protection to any of the buildings included in the survey. It only states the level of historic importance that each building or district may have. Also, because the report was conducted over 10 years ago, the condition of some of the buildings may have changed greatly. Some buildings have since been restored, demolished, or damaged. The following information highlights some of the remaining “O,” “N,” and “C”rated buildings within the specific focus areas. The buildings are referred to by their historic names (if known) followed by the location, approximate year built, current use, condition (such as excellent, good, fair, or poor), and, in the event they are listed on the National Register, an “NR” followed by the date the building was listed. City of Gary Master Plan. Historic Preservation Chapters.